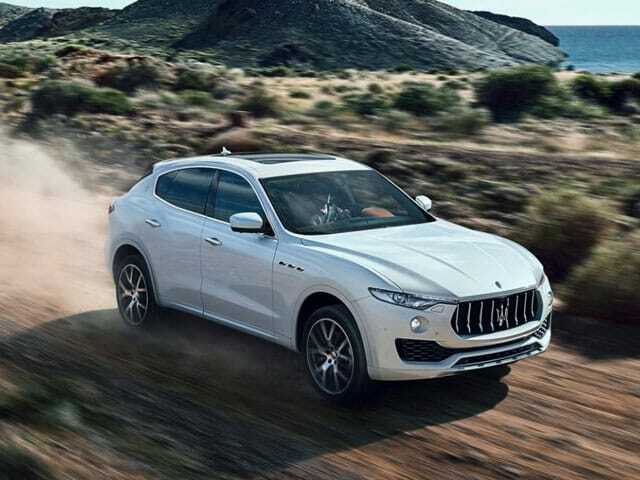 Maserati Levante is the force of nature that blows across the world. It is the wind that can change from calm to gale in seconds. 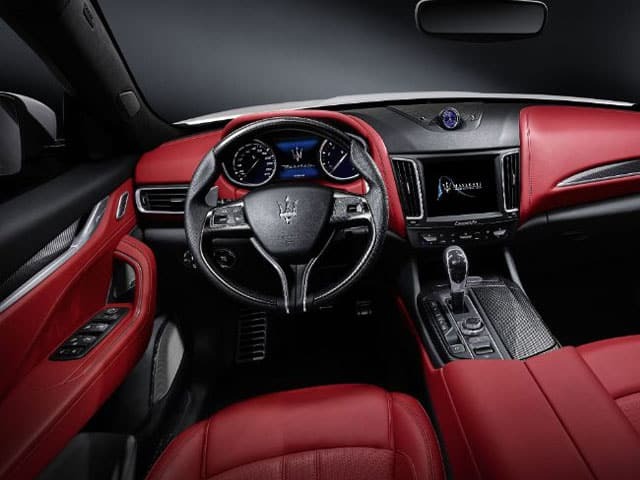 The Levante embodies an enduring, intrepid and endless spirit of Maserati which is a story 100 years old. 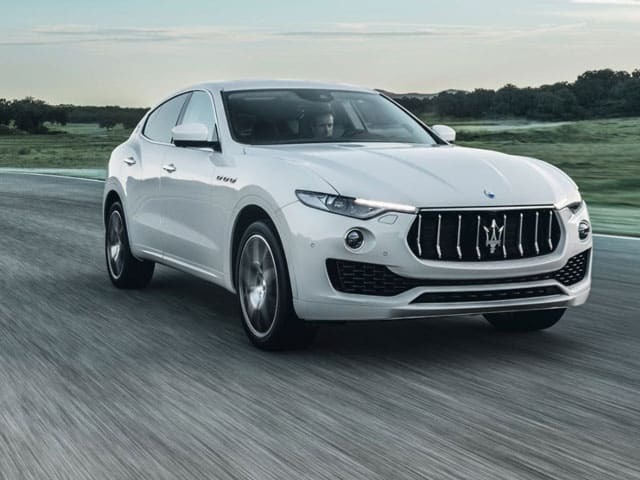 The Levante has an elegant Italian style which has been meticulously crafted and its race-bred energy makes longer journeys more luxurious. The interior of the car gives a liberating feeling with all the space available. The front, rear and seats are all beautifully hand-stitched and finished in sumptuous leather, which is the combined with mulberry silk, produced by the world’s leading luxury menswear brand, Ermenegildo Zegna. The silk is embellished in a micro-chevron pattern while the seats have a central silk insert with a macro-chevron weave. Zenga silk jersey covers the door panels, sun visor and the roof lining. All Levante switches and controls are easy and intuitive to the hand. The rev-counter and the speedometer both are a leather finished binnacle. It is backlit with white lights to ensure crisp clarity at all times. The Levante’s drive feels like riding on air due to its sophisticated air suspension technology. The advanced four-wheel drive has an active air suspension system that helps it raise or lower the vehicle according to your own needs and preferences. With six setting options, you can select your preferred height for the road or terrains to switch to more high clearance at the off-roads that can be more challenging. Or you can switch to a low setting for a smoother and efficient motorway ride. Fitted with Limited-Slip Differential, the Levante guarantees best traction in all driving situations and its asymmetric locking features offers you 25% lock-up under power and about 35% under release. The 8.4” MTC+ unit is the pride of the Levante placed in its center of the dashboard. You can control it in 3 ways; multi-touchscreen, rotary control or voice commands. Connect your Apple CarPlay or your Android Auto and they will act as a personal assistant.